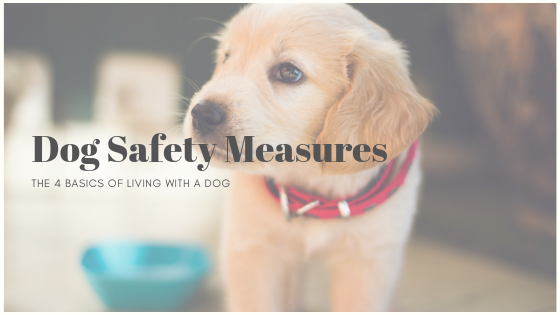 As with owning any pet, there are some dog safety measures to take into consideration. 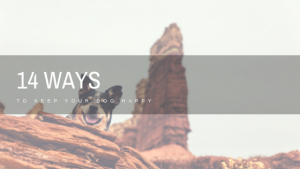 When you first bring your new dog home; whether a puppy or adult, you need to do a few things first. 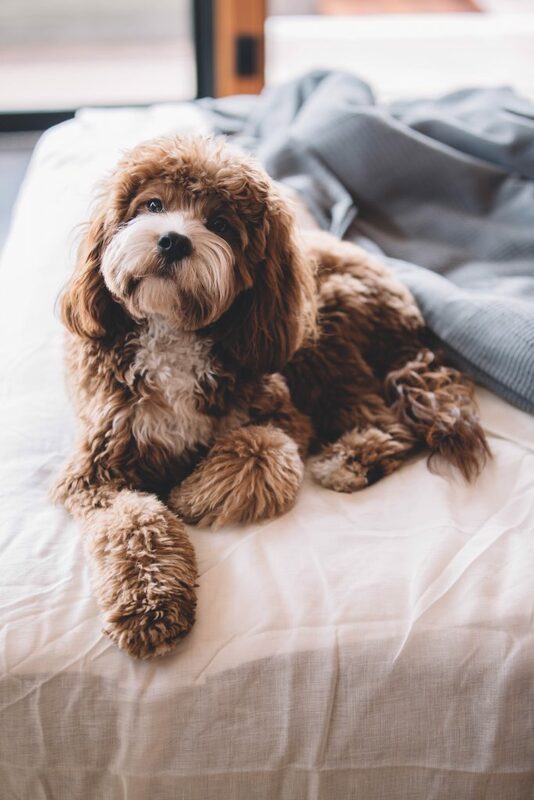 You’ll soon love the fact that your new dog follows you around everywhere, hogs the covers, and constantly wants to be cuddled. This will quickly become normal, no matter what your dog decides to do. You’ll end up making a routine of it all and do whatever works best for you. 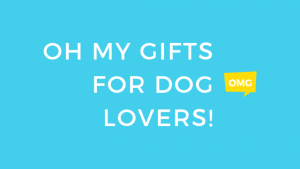 Obviously you need to make sure you can get stuff done while keeping your dog happy and enjoying life together. Something most of us tend to forget is safety. We tend to take our security for granted and that’s not good as it’s super important. 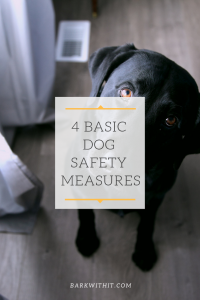 So I’ll be going over some super basic dog safety measures here that should be a priority. 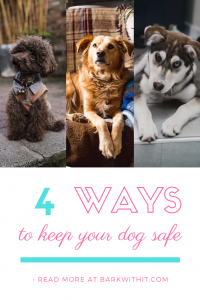 These are ways to make living with dogs safe and keeping everyone in the household happy, healthy, and safe! 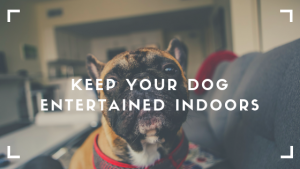 Before you bring a dog into your home, make sure to do some small pet-proofing. These are things such as securing your trash bin so your dog can’t get into it. Making sure cleaning supplies and other chemicals are put away in places your dog cannot get to. If you can switch to non-toxic products when possible, that’s a major bonus. I personally use dog gates to keep my dogs in certain areas of the house that is safe for them when I can’t keep a close watch on them. Another option is a dog playpen. I know more friends who use the playpen for their new dog than a gate, but it’s up to you mostly what will fit your lifestyle and household better. No matter what time of day you walk, or night, you need to be alert and vigilant. Staying safe is important no matter the weather conditions. If you live in an area where you can see wildlife, you may want to consider carrying pepper spray or mace. 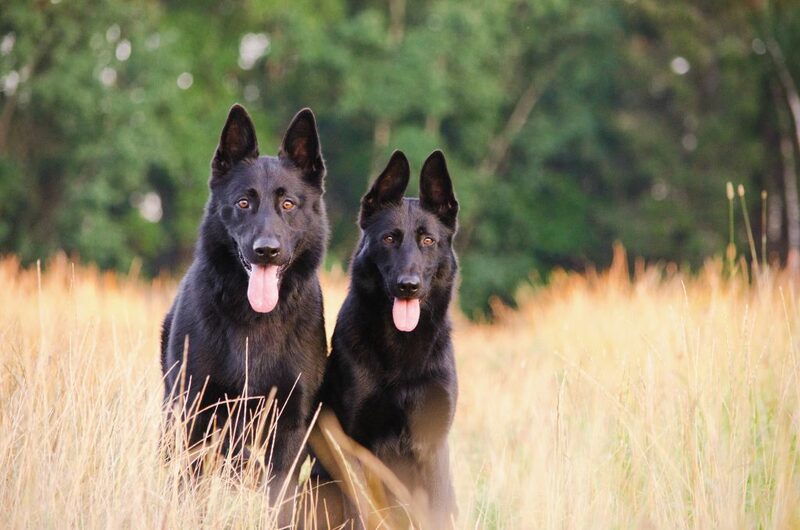 This can help deter any two or four-legged creatures you may end up encountering. I have come across some bears and coyotes while walking my dogs but have never had them come running at as to where I needed to use the mace and I’m thankful for that. Having it though is helpful if one ever did get too close to us. One thing many of us don’t usually think about is someone stealing our dog. We may hear about it happening but think that it’ll never happen to us or our dogs. I advise to not leave your dog outside unattended but if you have to, secure your fence and gates to keep your dogs as safe as possible. A home security system is also something great to have to help deter burglers from sneaking in through a dog door . Cameras around your home can help if someone does come on your property and tries to steal your dog or does so successfully, a video can help capture an image of the person or a vehicle they used to get to your house. A good thing to do once you get your dog is microchip them. This is a simple and painless procedure that your vet can do. Some people opt for a tattoo on the dogs ear or belly although less common to find vets willing to do this, at least where I live anyways. If you rescue a dog, they may already have a microchip but be sure to update the information so it matches your name and address. When you move, you should update the address on the microchip should your dog ever get out or get lost. Microchips have helped reunite thousands of dogs and you won’t regret getting your pet microchipped. They don’t guaruntee you’ll dog will be found but they greatly increase the chances of being reunited with your dog. What safety tips do you have to share? Let me know in the comment section below! Read more on Raised Dog Beds here and learn how to keep your dog fit here.